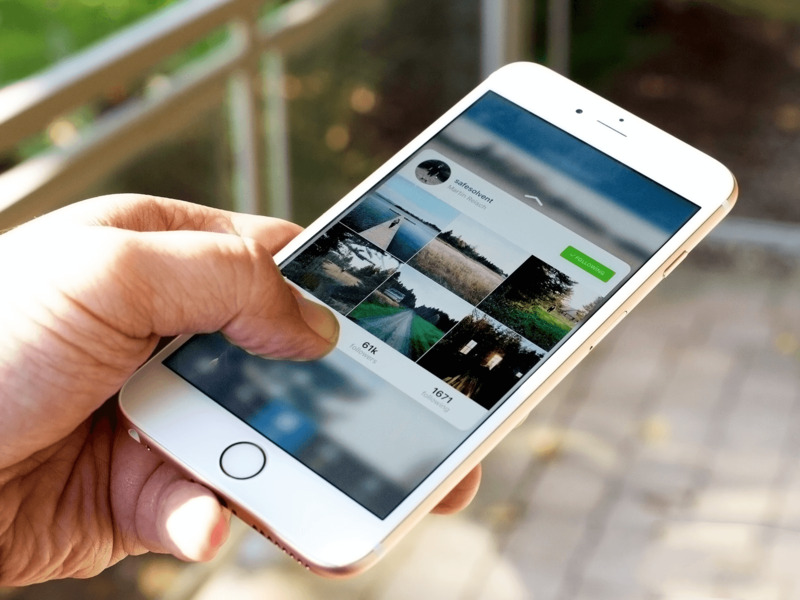 Many Instagram users use search in your favorite photo service is a fast and convenient way to find a funny video or interesting photo. All requests remain in search history, but sometimes some of them would be good to protect from prying eyes. 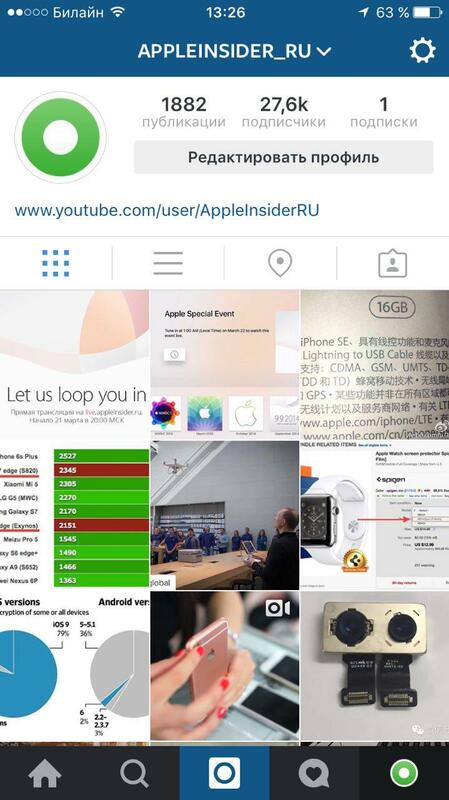 By analogy with the Safari browser and other apps, Instagram have the possibility to clear your search history. 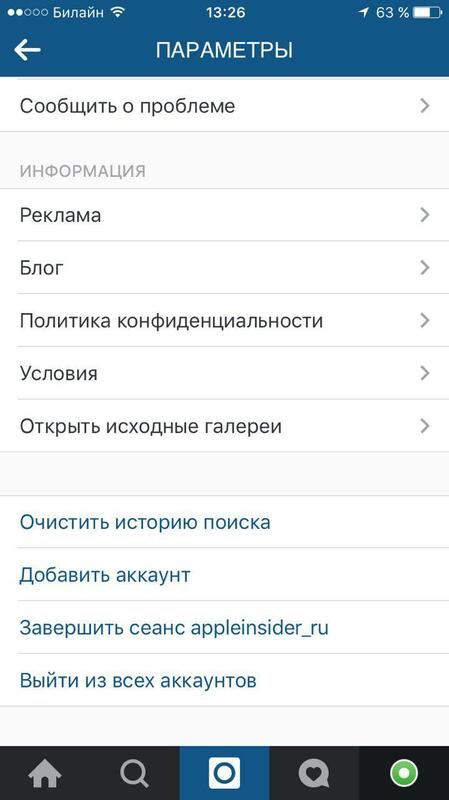 To do this, open Instagram and go to the “Settings” menu (icon in upper right corner). Here at the bottom and you’ll find the button to clear the search history. Unfortunately, deleting the history does not affect the algorithm proposed you video it for a specific time updated itself. By the way, if you are using multiple accounts in Instagram, to perform this procedure for each account separately.